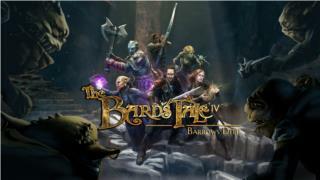 Download for free files to The Bard's Tale IV: Barrows Deep. 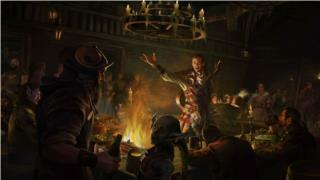 The Bard's Tale IV: Barrows Deep download section contains: 2 wallpapers, 6 trainers. All the similar files for games like The Bard's Tale IV: Barrows Deep in the "cRPG Games" category can be found in Downloads on pages like Full games & demos, Mods & add-ons, Patches & updates and Wallpapers. Have a fast download!